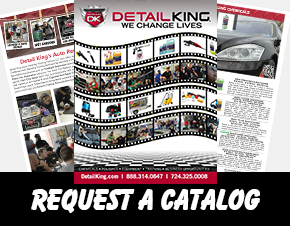 Take a moment to grab your copy of the 2018 Detail King Auto Detailing Products and Supplies catalog. It’s fully packed with our best products to help you make an informed purchasing decision. Get the Detail King Newsletter! 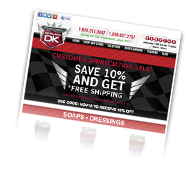 Click here to receive helpful tips & tricks along with special offers by email. These Plastic Steering Wheel Covers will protect steering wheels from grease and grime while at your shop. Shipped in quantity of 100. 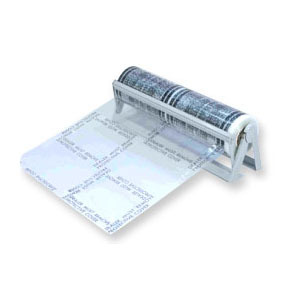 This Plastic Carpet Protector Applicator makes it easy to dispense plastic carpet protector mat off of the roll without the protector sticking together and then it's a breeze to apply the plastic carpet protector to the floor board! 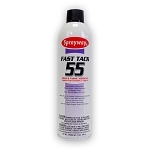 Sprayway Fast Tack 55 is a Foam & Fabric Adhesive thats designed to effectively bond fabric to foam, metal, or wooden surface. Fast Tack 55 offers fast bonding times and a high coverage spray pattern. It does not darken or leave any odor. 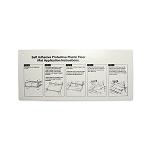 This Auto Carpet Protector Dispenser can easily be mounted to a wall and will enable for easy dispensing of the plastic carpet protectors. 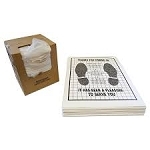 Will dispense both 200' and 500' rolls of plastic carpet protector dealer must remove mats shown on this page. Sprayway Fast Tack 92 is a High Temperature Heavy Duty Trim Adhesive that is formulated for the automotive professional. Fast Tack 92 easily bonds heavier-weight materials to metal, wood, and plastic. 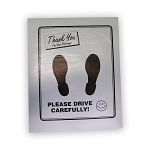 We offer a variety of Car Mats and Seat Covers including our imprinted “Thank You For Coming In” paper floor mats for cars. 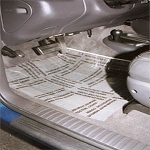 All of our automotive paper floor mats have a special coating to keep them from tearing apart easily. This durable coating allows these car mats to last longer, giving a vehicles interior maximum protection. Detail King also features plastic carpet protectors AKA “Dealer Must Remove Mats.” If you offer carpet dying services you should consider applying these mats once the carpets have been dyed and dried. 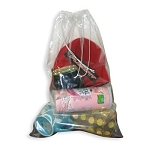 Also, we offer quality car seat covers and loose item bags. Both of which really come in handy when performing interior details. 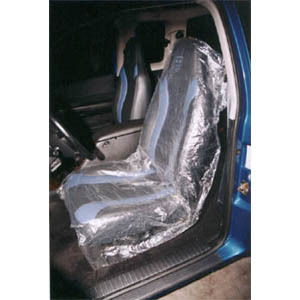 If your customer’s seat is wet from the extracting process, simply toss a plastic seat cover on and the vehicle is ready for pick-up! 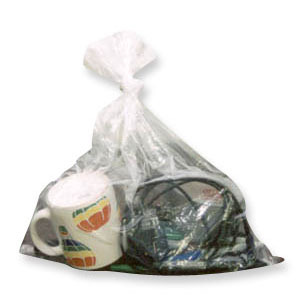 Also loose item bags are a life saver, allowing you to secure your customer’s small belongings. © 1999 - 2019, Detail King®. All rights reserved. Website design by riggs creative.